The Institute offers special award schemes and accreditation. individuals, companies and organizations to provide excellence in the provision of services, manufacture and philosophy of management. Health and Safety training and instruction is an essential aspect of any organization’s business strategy; to prevent accidents, to maintain a healthy workforce and to comply with an organization’s legal obligations. However, we believe that Health and Safety training should be both fresh and dynamic and that the trainees should fully participate in, and actually enjoy the training process. That means learning which uses modern techniques and an engaging approach. 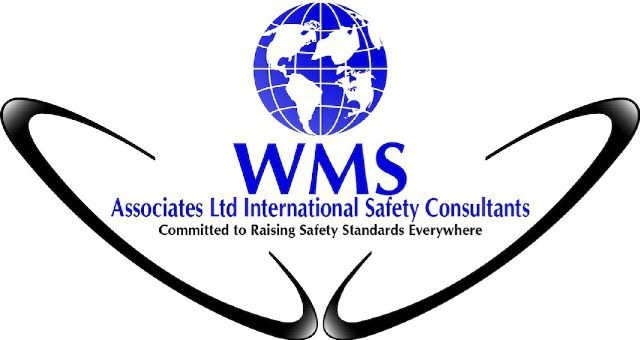 Our well-established Health and Safety Trainers/practitioners provide both practical as well as theoretical training to ensure that your employees receive the very best Health and Safety information and guidance in a way that is interesting, and guaranteed to inspire any employee.